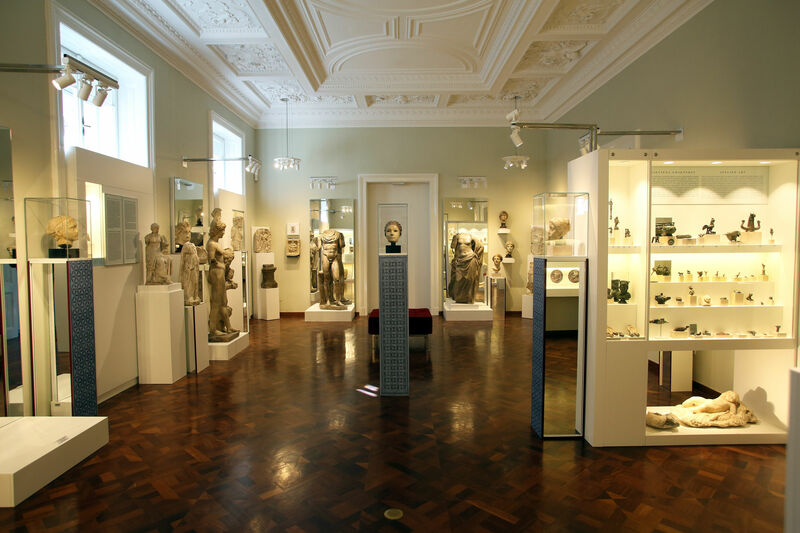 The Archaeological Museum in Zagreb and the European Association of Archaeologists would like to invite you to the first archaeology and tourism conference which will be held in Zagreb, Croatia, from 6th to 10th of May. We’re bringing some of the most renowned speakers in the industry, along with a rich scientific and social programme. 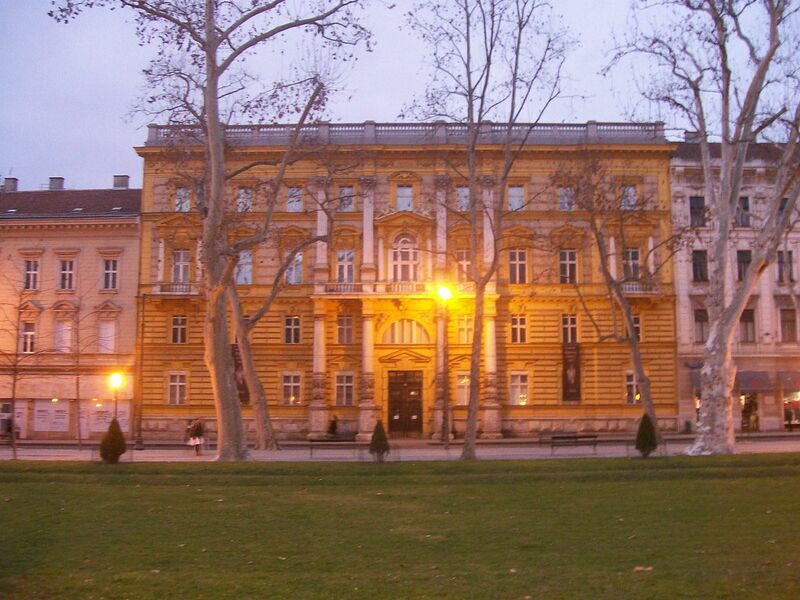 The Archaeological Museum in Zagreb, Croatia is an archaeological museum with over 450,000 varied artifacts and monuments, gathered from various sources. The most recent museum activities in this field include the systematic excavation and conservation (in the form of archaeological parks) of Roman urban architectural complexes at Scitarjevo near Zagreb (Andautonia) and at Varazdinske Toplice (Aquae Iasae), while other scientific staff of the museum are excavating sites in the Zumberak area and at Stenjevec near Zagreb, as well as at various other archaeological sites in the continental sections of Croatia, mainly in the Zagreb metropolitan area..